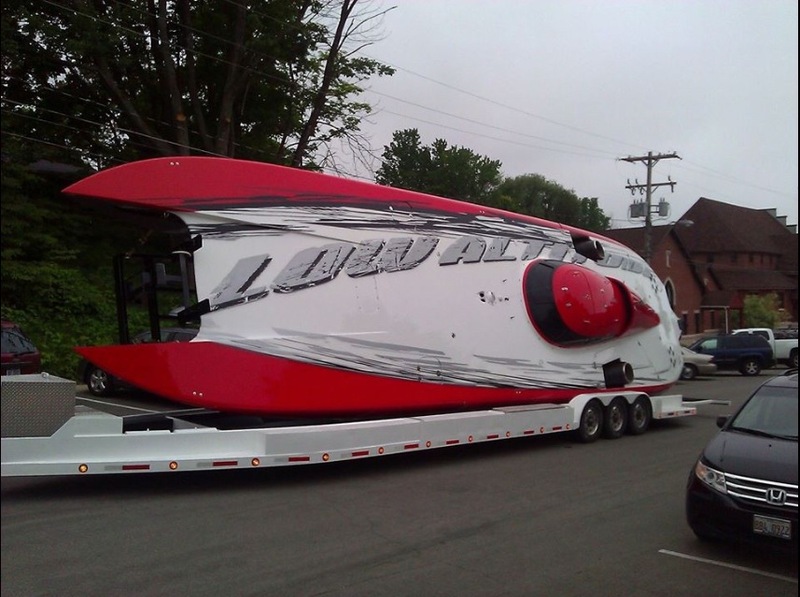 After setting the shootout record at last year’s Desert Storm event, Win Farnsworth and his team are bringing their 50-foot, twin turbine, 3,000 horsepower monster of a powerboat back to Lake Havasu in hopes of breaking their own record! Competing against several other boaters, this year’s event lineup is sure to be bigger and better than ever. As Team Farnsworth knows, weather may very well be the biggest contributing factor to their run to break their own shootout record. 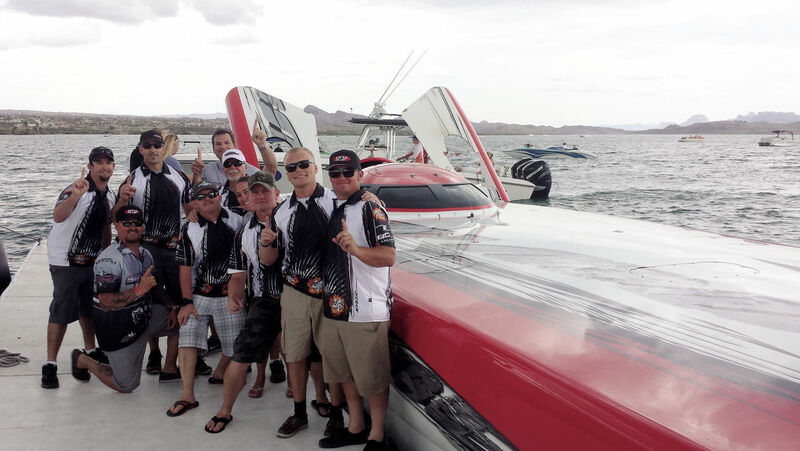 While they do have the advantage of Lake Havasu being short enough that other boats can’t match Low Altitude’s speed in such a short run, all of the competitors have the weather to worry about. The weather at Lake Havasu can be downright terrible sometimes so you never know what the conditions are going to allow for. Nichols also said that they are expecting over 3,000 spectators for the shootout alone, adding to the 20,000 boat enthusiasts projected to attend the week’s festivities. We’re excited to see everyone there as the festivities start to kick of soon and we’ll be eagerly looking to see who take the shootout crown this year!